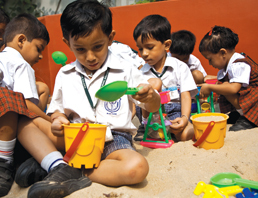 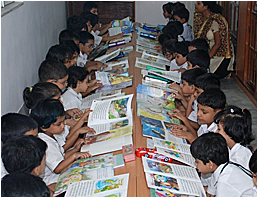 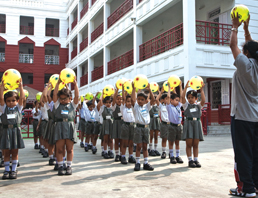 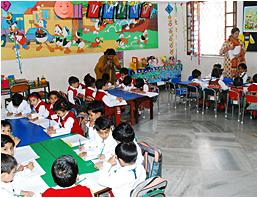 DPS Ruby Park Junior school complex has successfully ignited young minds to the learning process. 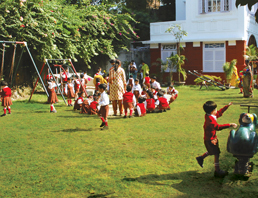 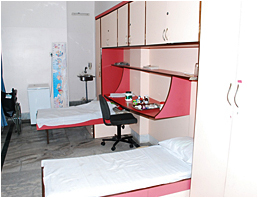 Under this homely and bright “Doll House” like architecture there are three floors with airy corridors leading to colourful and planned classrooms. 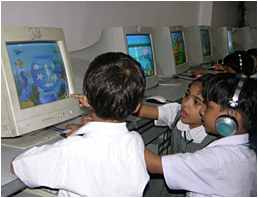 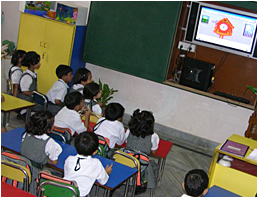 Latest techniques in the digital world like the path breaking educomp smart classes have been installed in each class so that teachers can supplement the classroom teaching with audio-visual display systems which help children learn much faster.